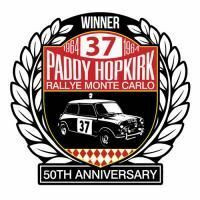 Mention the words ‘Mini racing’ and one famous moment will immediately spring to mind for most enthusiasts; the 1964 Monte Carlo Rally win by a Cooper, piloted by Paddy Hopkirk. The tartan red Mini with a white roof, numbered ‘37’, flying through the difficult, snowy terrain, clinching the lead during the notorious Col de Turini stage and holding on for a remarkable win against all of the odds. 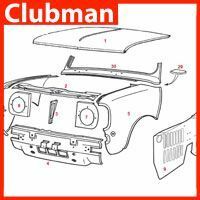 It would go a long way to establish the Mini as the coolest car to own in the swinging sixties. 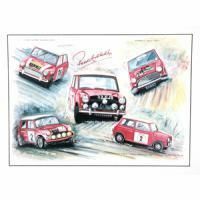 Why not celebrate the history of the Mini and its impact on motorsport and British culture, with our exclusive collection of Paddy memorabilia and merchandise? Despite that moment happening the best part of six decades ago, Paddy is still very much an icon for classic car enthusiasts. Attending events around the UK, he continues to be a popular figure, recounting his stories from an amazing career. 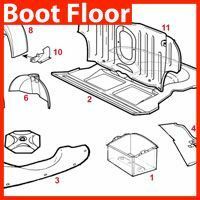 As such, he has lent his name to a number of memorabilia items and Mini merchandise, which we’re delighted to say we have on sale here, exclusive to Mini Sport. Merchandise. Show your support for the Mini and Paddy wherever you go! 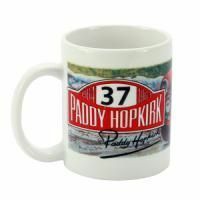 Our range of high-quality Paddy Hopkirk merchandise range includes clothing, mugs, stickers, decals, key rings, badges posters and lifestyle accessories. Art Gallery. Beautifully capturing Paddy’s 37 thundering through the snow of the Turini, we are delighted to stock a number of art prints, many of which have been signed by the man himself. 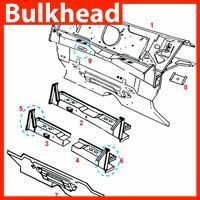 Specialist Mini Parts. 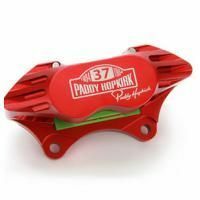 Browse a range of Mini parts and accessories that have been tested by Paddy himself! 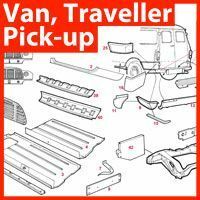 From classic Mini steering wheels, alloy gear knobs, brake kits to Paddy-branded jerry cans and callipers. 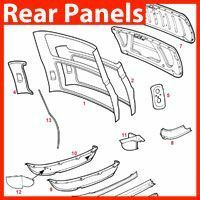 Paddy has recommended these parts and accessories based on their high-qualities and classic design that evoke the spirit of the Mini. Mini Monte 50th. Celebrate the 50th anniversary of Paddy’s Monte Carlo win, with this range of exclusive merchandise. Our Mini Monte 50th range includes pens, mugs and coasters, keyrings and umbrellas, right through to special anniversary-branded door openers, handles and window winders! 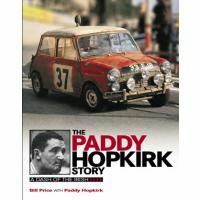 Please feel free to browse around our Paddy Hopkirk collection and click on each product to see further details.